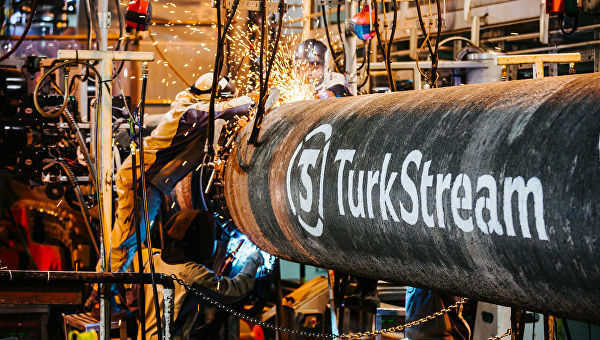 The gas pipeline TurkStream’s extension will run through Bulgarian territory, the Bulgarian gas operator, Bulgartransgaz announced on Thursday. Which is great news for Russia’s Gazprom and its Bulgarian Counterparts, and very costly, both money-wise and policy-wise as well. This government, and especially its PM Boyko Borissov, loves to make inspired speeches about being the embodiment of Bulgaria’s self-identification as a full member of the European Union and an expresser of its values. The PM and his party, GERB, like to describe themselves as the guardians of Bulgaria’s membership in the EU, hinting their absence might even put it in question. But there are some significant actions, taken by this government, while it engages in these rhetorical exercises, which tell a different story. During Boyko Borissov’s third term as PM the government decided to begin official procedures to restart the zombie NPP “Belene” project, which was conceived back in communist times, designed to operate with Russian equipment and frozen in 1990. A project, which to date has cost taxpayers at least 3 billion leva since its first renewal back in the early 00’s. The costs are growing in big chunks still, as the project once again seeks its unicorn: investors under market conditions. 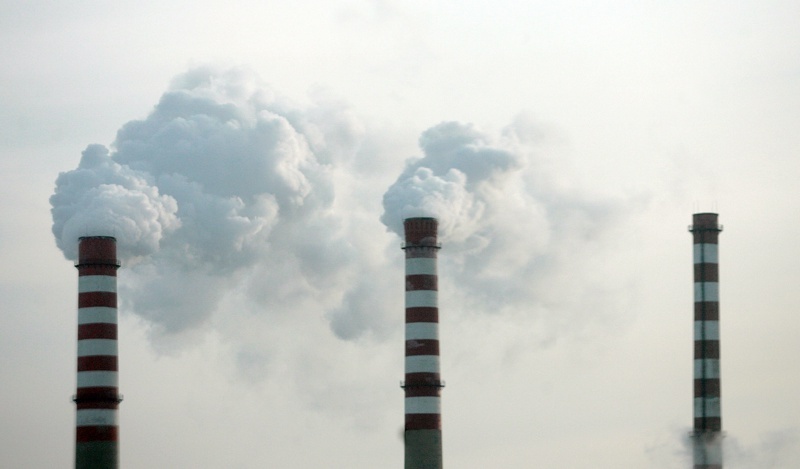 Energy Minister Temenuzhka Petkova recently lied about the fact that the European Commission would not consider NPP Belene restart the development of a new project. That is, in the event of an official restart, the EC will have to evaluate the project in its entirety. It will, the EC said in an official letter. It won’t, Petkova assured on national TV. NPP Belene will never be able to pass EU regulations; if it will, its cost will be unbearable and affect generations. Not that anyone would invest. But this limbo state of ‘seeking an investor’ is a good opportunity for more money to be allocated among certain companies and groups in the energy sector. Then there’s another long-lost Bulgarian-Russian dream: The South Stream. The project also cost Bulgarian taxpayers billions and made several well-connected companies and groups a little wealthier. Before the project was finally canceled by Vladimir Putin in 2014, the projected costs for the Bulgarian section had increased five times its original price and was many times more expensive than normal market prices, including significantly pricier than sections in other countries, part of the South Stream. Now Bulgaria wishes to gift Russia and these well-connected energy powerhouses the pipeline linking TurkStream to Serbia, and eventually – Western Europe. Six months ago, in May, 2018, PM Boyko Borissov visited Russian President Vladimir Putin in Moscow. He then made the first announcement that TurkStream will go through Bulgarian territory. During the press briefing, he also declared that during the talks with the Russians he had insisted that half of the gas, which would run through the pipeline would remain in the gas hub, which Borissov has been very eager on developing for years. It seems the decision was made, and this week’s ‘tests’ proved that procedures, which are in place to prevent political championship for grand monopolies, especially in the energy sector, are merely a formality resulting in waiting for the end result just a bit longer. Bulgartransgaz said on Thursday it had successfully completed market tests to reserve 90% of the future pipeline’s gas transit capacity. This is the third market test Bulgartransgaz carries out, and the first, which achieved success. Although success is a grand overstatement. The test was for fulfilling 90% of the future pipe’s capacity, but the participants only pledged 70%. Apparently knowing this well in advance, Bulgartransgaz’s executive director, Vladimir Malinov said back December that they would consider the test successful if they manage to get the volumes up to 70%. After the first and second failed tests Bulgartransgaz tweaked other requirements as well, in order to better fit the candidate’s proposals. It is hardly a surprise then that the third attempt was a success. It merely managed to match what the candidates – or rather, candidate - was willing to the conditions in the test. A well-known dynamic: Gazprom demands, Bulgaria delivers. Essentially, the testing phase is no more than an empty bureaucratic gesture to satisfy EU regulations. It merely ticks a box. In fact, the decision to go ahead with Turkish Stream is a political decision, long since made by this and the Russian governments. There hardly was ever a chance for this so-called testing to actually fail. The volumes, pledged during the last market tests would supposedly ensure, the government claims, the 3,3 billion leva return, needed for the project to be feasible. The timespan for this is 20 years. The volumes were committed by three candidates, but Bulgartranzgas, did not give details on who they are initially, nor which candidate pledged what amounts. 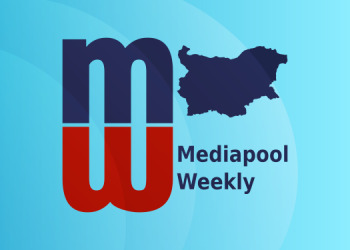 Mediapool has found that the three players were the Russian Gazprom, the Swiss Met Group and the Bulgarian Bulgargaz. According to Mediapool sources, however, Bulgargaz pledged zero capacity during the test, i.e. participated only formally, and Met Group is a front for Gazprom. Again, this aims to satisfy EU anti-monopoly rules but it only does so on paper. And not too well at that, either. This third market testing phase began on December 21, 2018. Four participants registered in the test and only three of them actually underwent the procedure. The players offered 70% of the pipeline capacity, and as we know the third participant actually did not pledge any volumes at all, and the Swiss player is actually Gazprom, the picture is clear as day. The entering capacity will be around 20 billion cubic meters, while the existing capacity at the Serbian-Bulgarian border will be just below 12 billion cubic meters. The difference will enter the gas hub “Balkan”, for trade with Western Europe. Given the results of the market test, Bulgartrasgaz announced that it had taken a final investment decision to realize the project and to go ahead and not only build the extension of Turkish Stream but also a gas hub near Varna. However, even if the pipeline is built, and the transit fees agreed upon, there are no contracts for this gas to be purchased at the exit end of the pipeline. As energy expert Marin Vladimirov pointed out in an interview for TV+’s Vesselin Dremzhiev, there is no guarantee whatsoever that anyone would buy this gas. And if there is no demand, there won’t be any supply either, let alone transit. So, there is a real risk that Bulgaria builds this pipeline, essentially the successor of the failed South Stream, and winds up having no gas in it, and with that – no return at all. The projected cost of the project is about 2,767 billion leva excluding VAT and Bulgartransgaz will reportedly take a loan of 2.3 billion. Just as some taxpayers with optimistic inclinations might have thought that they are almost done paying billions upon billions for economically absurd energy projects, championed by the Russians. It seems we are very far from emancipating from companies and groups, selected to keep this money flowing. As for the EU, after a decade of membership, both sides can admit that the EU is very ineffective in influencing real change in Bulgarian politics. Bulgaria has learned to imitate procedures and pay infinite fines, and the EU is done expecting anything else. When former journalist and current opposition MP from the Bulgarian Socialist Party, Elena Yoncheva was charged last week with money laundering – a move by the Specialized Prosecutor’s Office, which fails to convince in any legal credibility – she promised to present evidence of a corruption scheme within this government. She delivered on that promise, although the ‘evidence’ and underlying ‘scheme’ proved underwhelming, for one, and also suspiciously outdated. 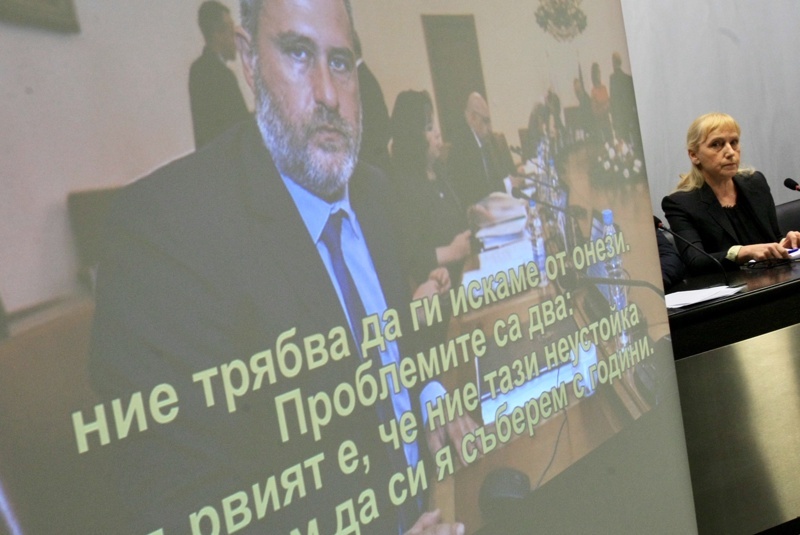 Yoncheva called a social press conference, during which she presented a compromising recording of current Culture Minister Boil Banov from 2016, when he was deputy minister at the same ministry. At the time the Ministry of Culture had opened a procurement a construction project for renovations of a historical heritage area in the capital’s center. The company in charge of the project was 33 days overdue for a deadline for the renovations. On the recordings, Banov is heard contemplating ways to fortify documents in order to hide the fact that the company failed to finish on time. The reason to try and hide the violation is that the company would have to pay a penalty of 700’000 leva for the delay. Banov rejected all these accusations and said that there is an ongoing trial for this very delay, which is proof the conversations are forfeited. He showed the document, providing information of a case in the Sofia City Court against the recipient of the public procurement “Antique Serdica” for a penalty of 753’000 leva. The case was filed to court on January 17, 2017. According to BSP, however, the case regards not those 700’000 leva, and not this delay but something else. Banov says that the recordings are made by then-director of European Programs Directorate at the Ministry of Culture, Angel Angelov. According to Banov Angelov, who was later fired, has been trying to blackmail him for years with these recordings. In a rare move, the Prosecutor’s Office swiftly reacted and followed up on Yoncheva’s claims. Prosecutors seized documentation from the project and will investigate the claims. In at least two extremely case-in-point recordings of exceptionally high-level corruption schemes, leaked in the media, the Prosecutor’s Office has not followed up at all. The question still stands, why Angelov has provided these recordings now, three years after the fact. BSP MP Pencho Milkov rejected Banov’s claims of blackmail and explained the delay with fear. A day after Yoncheva’s press conference GERB went on the record to reject the allegations as well and went on to accuse her of being a pawn in BSP’s “smear campaign” against the government. 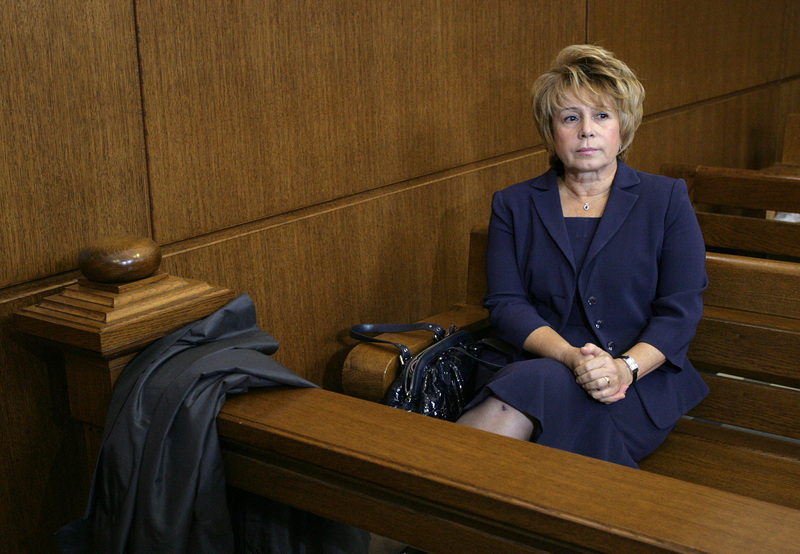 Bulgaria’s former Social Policy Minister Emilia Maslarova won a case in the European Court for Human Rights against Bulgaria for violating the presumption of innocence against her. Maslarova was charged in November 2009 for embezzling 11 million euro under a renovation project for a social care center in Stara Zagora. The owner of the company, which won the public procurement for the renovations, its CEO and several other government officials were also charged in the same case along with Maslarova. At the time the prosecutor for the case, Stiliyana Kozhuharova, and GERB MP Plamen Nunev, who was deputy head of a parliamentary committee, dedicated to reviewing the previous government’s spending. In an interview for Politika Weekly Nunev talks candidly about Maslarova’s “crimes”. The European Court for Human Rights ruled that the interview is a crude violation of the presumption of innocence. Bulgaria will pay 5000 euro to Maslarova and cover her legal expenses of 3000 euro. 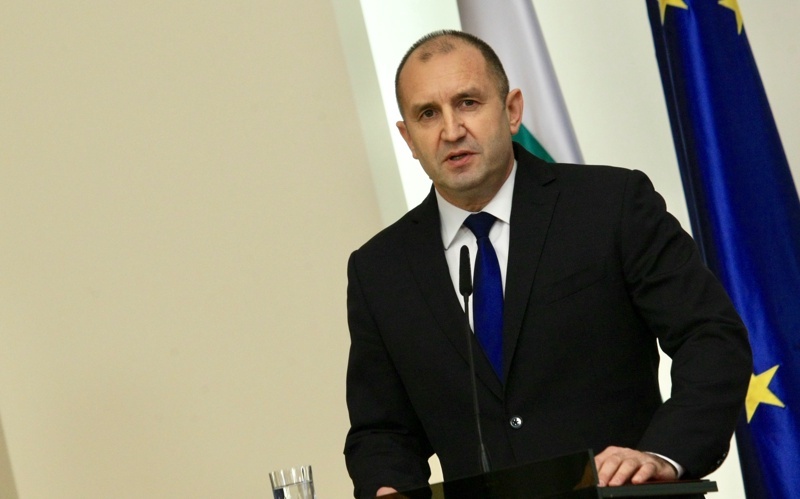 President Roumen Radev gave his annual speech, marking his second year as President. He used the opportunity to criticize the government on many fronts and was categorical this government will not survive its full term. He called for radical change in the “governing style” and said he would support the establishment of a new political party if it is dedicated to the modernization of Bulgaria. The remarks led many observers wondering if he might follow some of his predecessors’ example and found and lead a new political party. He also said that he views sнap elections as inevitable and “only a matter of time”. Radev commented in extent about the degrading press freedom and democracy in the country. From there he condemned the way the charges against Elena Yoncheva were brought up, and how those who are truly responsible for the collapse of the Corporate Commercial Bank (KTB) are not of interest to the prosecutors. He concluded with the way the government pushed forward the negotiating process for purchasing F-16’s, which in his view is a crude violation of tender procedures. The Supreme Administrative court canceled a previous decision by a district administrative court, which overruled the real estate developer’s permit to begin construction on the area Koral on the coast. 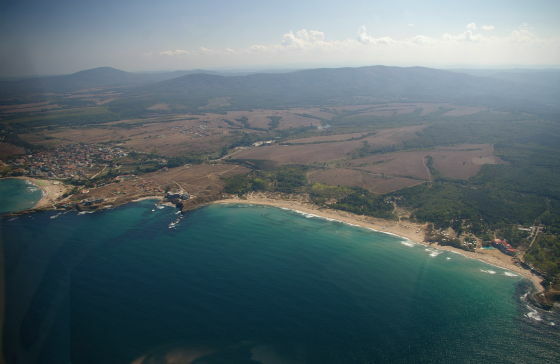 Koral is one of the last unurbanized beaches on Bulgaria’s coast. The investor, Prime Property B, set out to build a large resort back in 2017. Prime Property B appealed the district court’s decision and on January 10 the Supreme Administrative Court has ruled in its favor. The supreme judges argue that the area where the investor intends to build the resort is an urbanized territory, which is present in the region’s development plan. The original permit, which was originally issued in 2007, Is based on and within the framework of the regional development plan. There is, however, a significant problem with this ruling: the judges’ decision depends to a large extent (and cites) the regional development plan, in this case, for the region of Tsarevo. But this plan was repealed in 2014 under the direction of then-Environment Minister Iskra Mihaylova. A revised plan has never been approved since, which means that Tsarevo essentially does not have an active development plan since 2014. 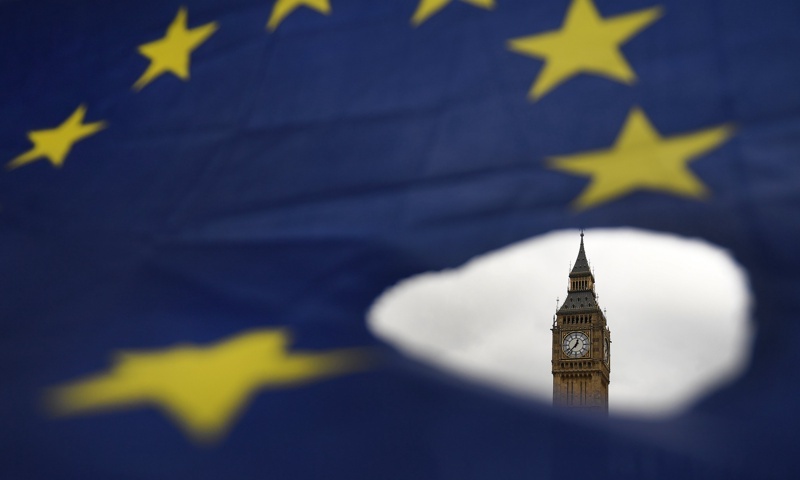 The Bulgarian government adopted an action plan in case of a no-deal-Brexit on Wednesday. The plan is targeted at minimizing the problems Bulgarians living in the UK might face in case of a hard Brexit. The plan provides for two additional diplomats in London, amendments to the Foreigners in Bulgaria Act, establishing a consulate in Edinburgh, consultations for Bulgarian citizens in the UK and more. According to official data, 90’000 Bulgarians live currently in the UK, but the true number is likely much higher. 7000 UK citizens reside in Bulgaria. The action plan also provides for these UK citizens to be able to receive residence status as easily as possible. The municipal company Heating Sofia has managed to accumulate a total of 835,5 million leva in debts at the end of 2018. The company has increased its overall debt by 10% over the course of the year. Most of the debt is to the Bulgarian Energy Holding, nearly 600 million; 60 of those are to BEH’s daughter company, Bulgargaz, which is the state gas supplier; most of the rest is older debts to Bulgargas, which it sold to BEH.